Don is actually my second cousin. He lives in Washington, I live in Michigan. 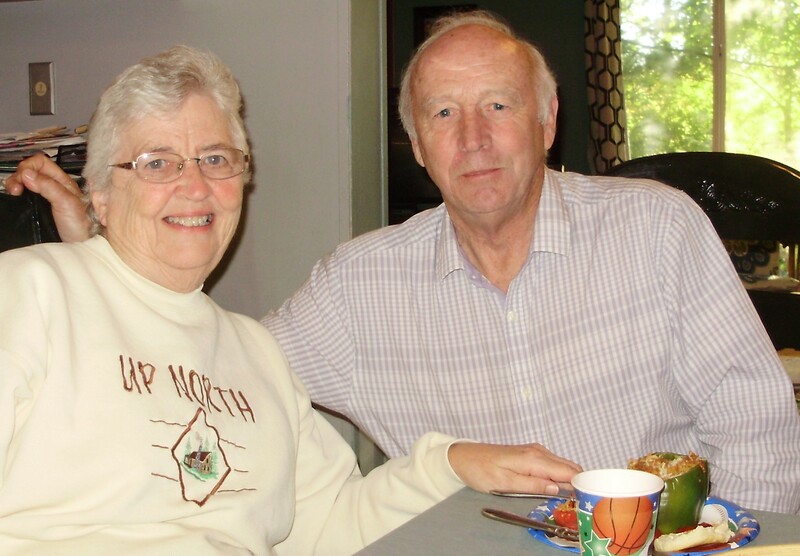 He had been east to get acquainted with his new granddaughter, Audrey Sue, all the way to Vermont. Now he’s on his way back west to go home. He drove out of his way to come to visit Jerry and me! We both enjoyed looking at old pictures and sharing dates and names catching us up on our family records. We even made a quick trip to Meijer’s to make some copies of old pictures that he thought his family would enjoy. Don’s mother, Mabel, was my cousin. She died just a few months ago. Mabel’s dad and my dad were brothers. 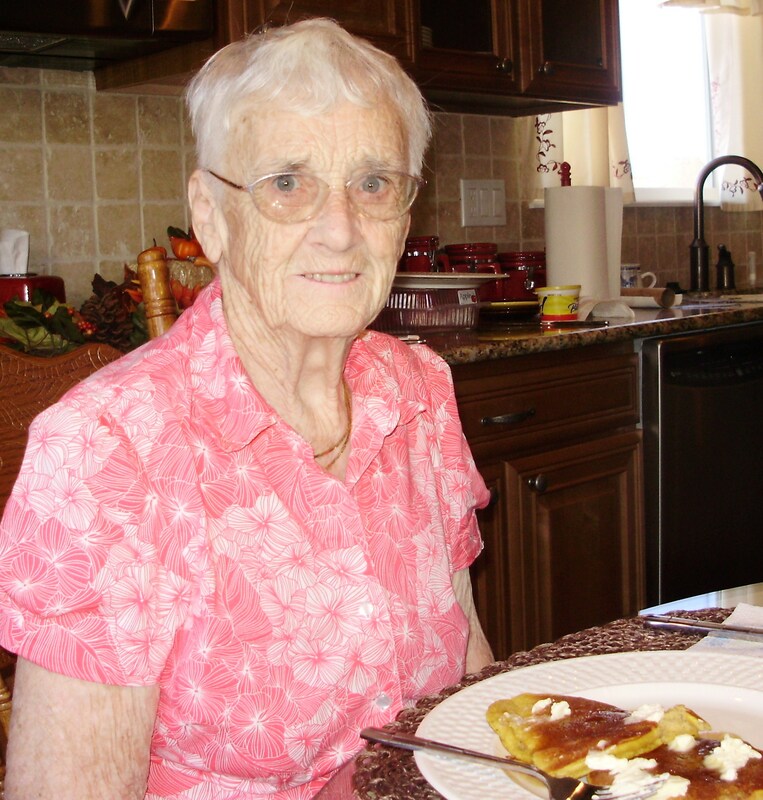 Her dad, Floyd, was the oldest of seven children and my dad, Glen, was the youngest. 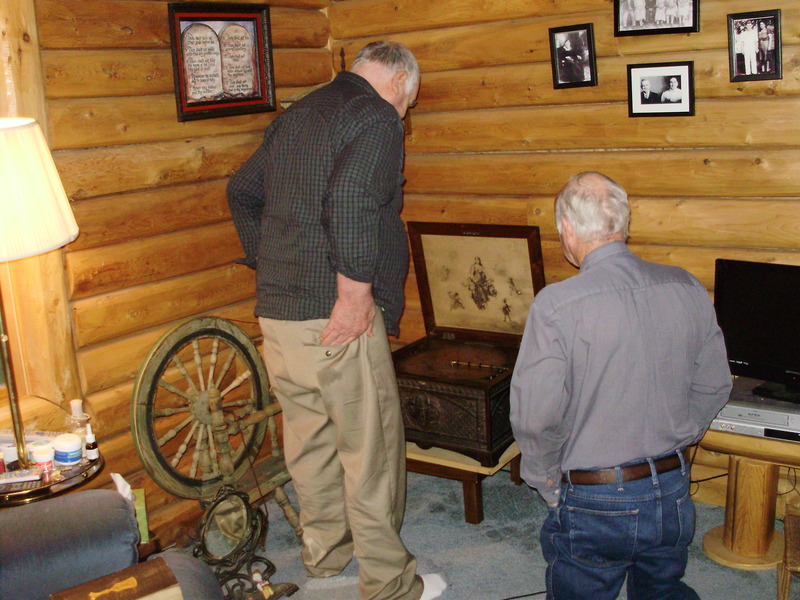 This morning before Don left, Jerry played our antique music box for him. We only play it once in a while so it was fun for Jerry and me too! The older I get the more family means to me. Don agreed with me 100 %. He’s four years younger than I am, the same as my younger brother, Bill. We promised each other we’d stay in touch from now on. This entry was posted in Antique, Don, Family, Jerry, Me, Memories, Michigan, Travel, Washington and tagged Don, Family, Fun, Jerrry, Me, Memories, Michigan, Travel, Washington. Bookmark the permalink.